Tyler Perry Presents Peeples Movie production Every guy has an idea how meeting her family will go. This isn't it. 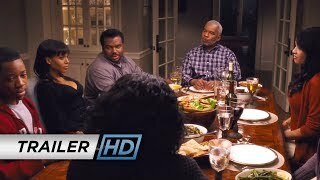 The story follows what happens when a child psychologist (Craig Robinson) surprises his girlfriend (Kerry Washington) by showing up at her political family's annual get-together at their Sag Harbor vacation home only to find them desperately in need of therapy. A man visits the compound of his girlfriends affluent and supposedly perfect family only to be bewildered, intimidated, and a bit alarmed.